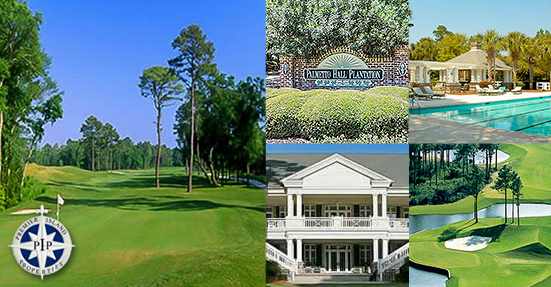 Located in the mid-island area of Hilton Head, Palmetto Hall sits on 750 acres, with 523 beautiful lots, 429 developed properties, and two fantastic and challenging golf course layouts. 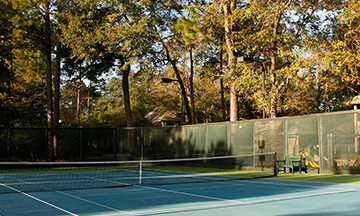 Palmetto Hall also boasts a Southern-style clubhouse, two tennis courts, a pool, a stocked fresh water fishing lake, and a nature preserve approximately 100 acres in size. The residents of Palmetto Hall are proud of the beauty of their plantation and the strong close-knit community, encompassing all ages from retired individuals to new-born infants. Palmetto Hall's Southern-style homes are generally large, some with cathedral ceilings, gardens, and elegant staircases. 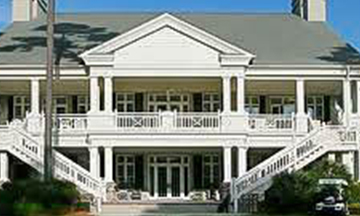 Many of the estates have decks, porches, and/or large columns and border one of the golf courses. Property owners have full club memberships including use of the clubhouse and any additional benefits. The architectural review board oversees new home designs to preserve Palmetto Hall's Southern touch. With over 200 acres of wetlands, and nature preserves, homeowners can expect to find stunning views from their homes. What more could you ask for in a beach-side community? 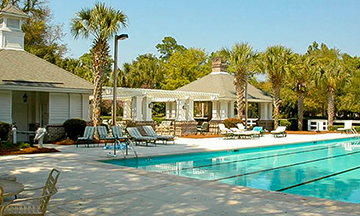 With 2 championship golf courses, a long list of amenities, and a great selection of schools nearby, Palmetto Hall Plantation offers its residents the very best of the Hilton Head Island lifestyle. 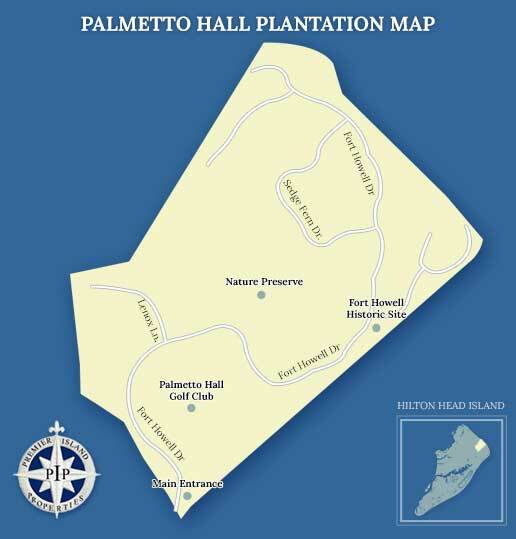 Palmetto Hall is one of the newer plantations on Hilton Head Island, and is a popular residential golf community. 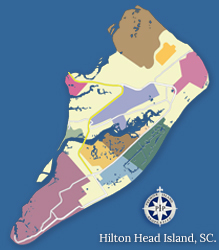 Its 750 acres are located at the island's north end, and a short drive to the Hilton Head airport. Homebuyers will find gorgeous and well-manicured natural surroundings, great views, and friendly neighbors in the Palmetto Hall community. Palmetto Hall homes are all single-family, as there are no condo buildings or vacation rentals permitted in the community. There are 553 homes whose architecture reflects a classic Southern style with porches that impart an inviting neighborly feeling. 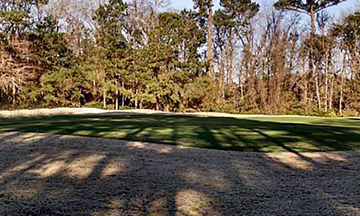 Palmetto Hall residents enjoy lagoon, wooded nature preserve, or golf course views. If you are looking for homes for sale in Hilton Head, SC, Palmetto Hall Plantation is one of the finest communities on the island. 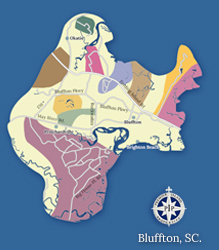 Contact us for more information on Palmetto Hall and come live the fabulous Hilton Head lifestyle. 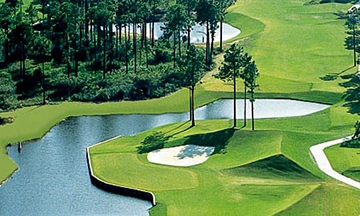 Palmetto Hall Plantation is home to two world class golf courses including, the Robert Cupp course and the Author Hills course. 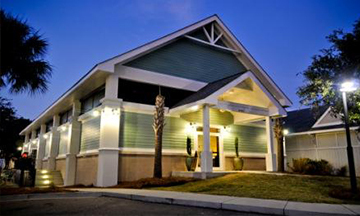 Below you will find some useful links and phone numbers for more information on Palmetto Hall Plantation.